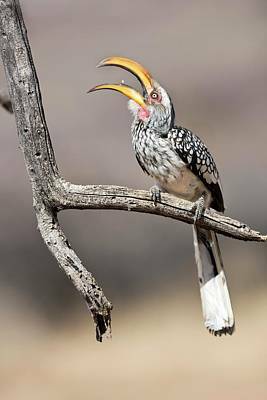 Southern Yellow-billed Hornbill is a photograph by Tony Camacho which was uploaded on July 24th, 2016. 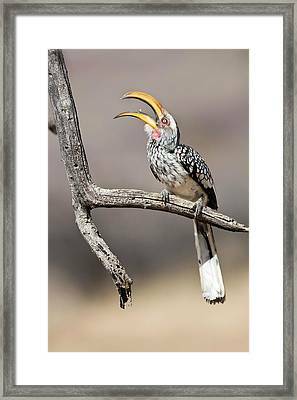 Southern Yellow-billed hornbill (Tockus leucomelas) photographed in Etosha National Park Namibia, Southern Africa. 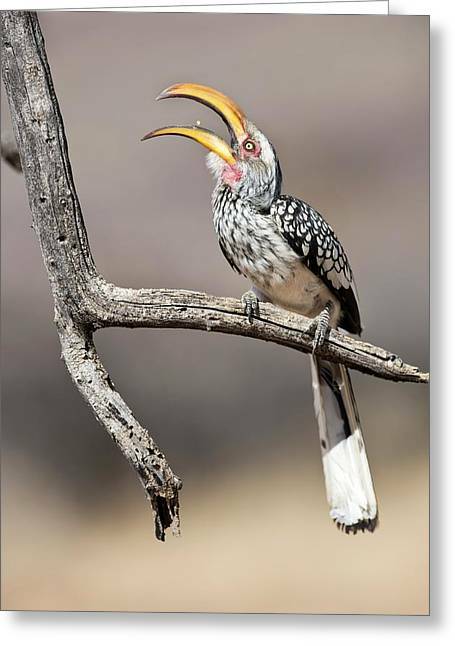 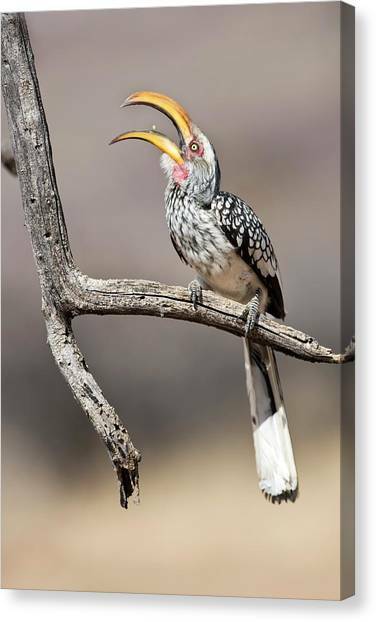 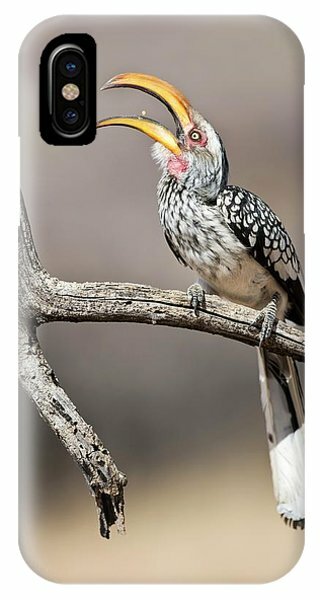 There are no comments for Southern Yellow-billed Hornbill. Click here to post the first comment.